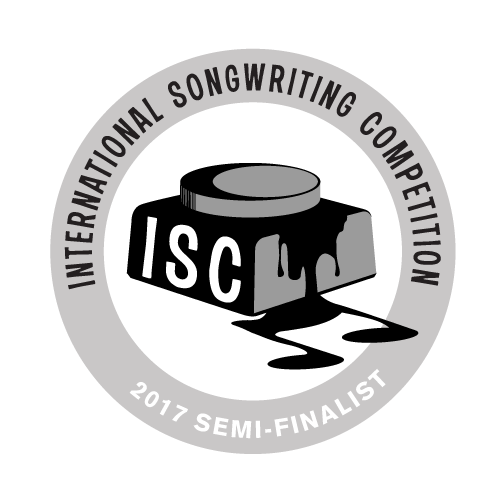 I am super excited to announce to you all that I am a Semi-Finalist in the International Songwriting Competition for my song “Get It”!! This has been such an incredible journey so far and I cannot wait to show/share with you everything coming up!! Check the link here!! 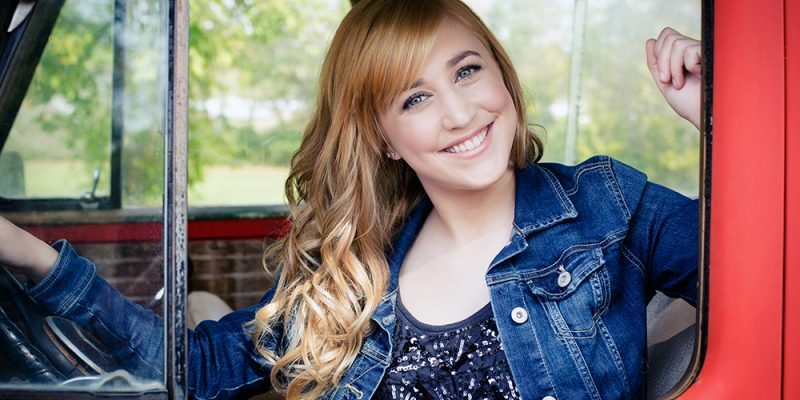 I am super excited to announce to you all that I am a Finalist in the Great American Song Contest for my song “Get It”!! This has been such an incredible journey so far and I cannot wait to show/share with you everything coming up!! Check the page here! I am so proud to finally announce to you all that I am a Finalist in Session 1 of The John Lennon Songwriting Contest for Pop for my song “Get It”!! This has been such an incredible journey so far and I cannot wait to show/share with you everything coming up!! Check the link here to see me on the main page!! 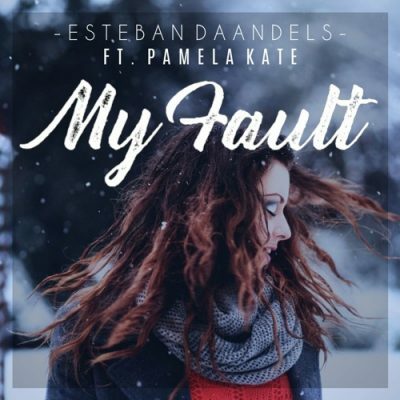 The official video for Pamela Kate’s feature in “My Fault” by Esteban Daandels which is available now on all social media sites below! Check out Esteban Daandels on his social media below! Hey everybody! I’ll be performing July 20th at the YMCA Boulton Center for the performing arts in Bay Shore. 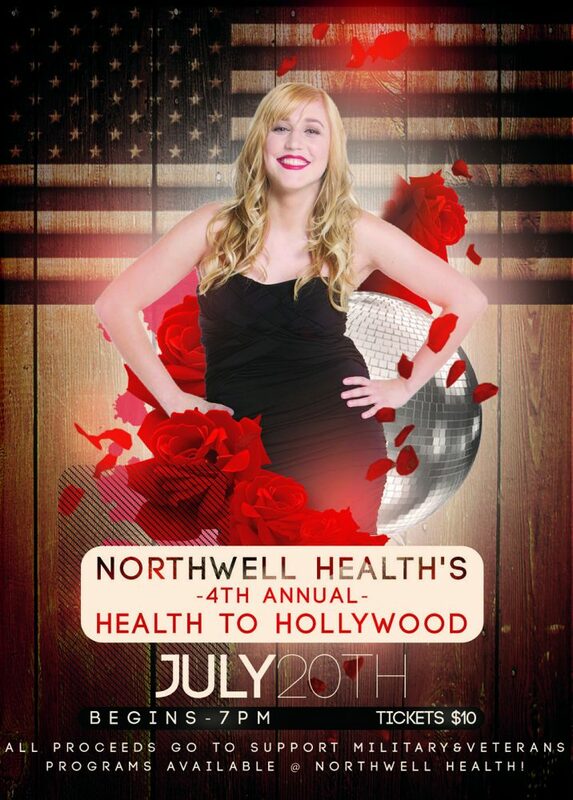 Northwell Health’s event, Health To Hollywood, will send all proceeds to help benefit the military and our veterans! If you would like purchase tickets, contact me directly, they are $10 a person. Be sure too check out this event and help out a great cause! 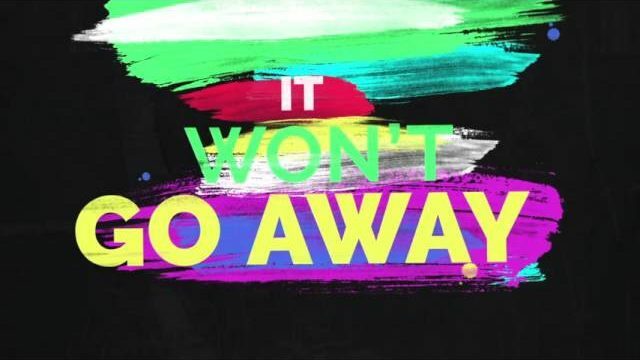 You can now buy my debut single “Get It” on iTunes. Pamela Kate Gaylord was born on September 9th 1994 in Long Island, New York. 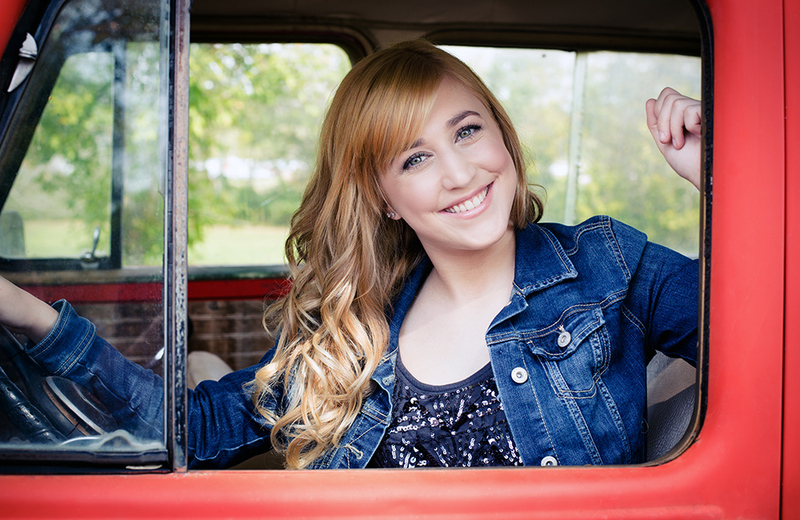 Ever since birth, Pamela has always had a connection and has been drawn to music. At the age of three, she received a drum set for Christmas and a piano soon after. Once she turned five, she received an offer that would change her life, forever. A spectator at her school concert loved her attitude and voice so much, she asked if Pamela would want to sing for her event. Happily, she accepted and sang for over 300 people at the Huntington Townhouse for a christian convention during Christmas. It was at that moment, she knew what she wanted to do for the rest of her life. Later, Pamela went on to sing for all school performances. 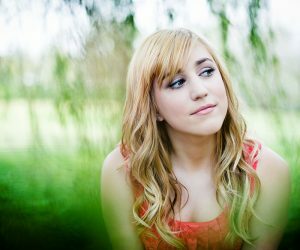 Once she became a freshman in high school, her choral director recommended she take lessons and strive further, NYSSMA. During her first year, she went out for level 4 and scored a 99, nearly a perfect score. The judges, along with her teacher, recommended she should try piano as well. Even though she was frustrated with the instrument, Pamela never gave up. Her next NYSSMA year she scored a 99 for level 5 voice and a 100 for level 4 piano. Feeling accomplished with her hard work, she strived to go further and finished with a 100 and 98 and the highest level possible, All State. 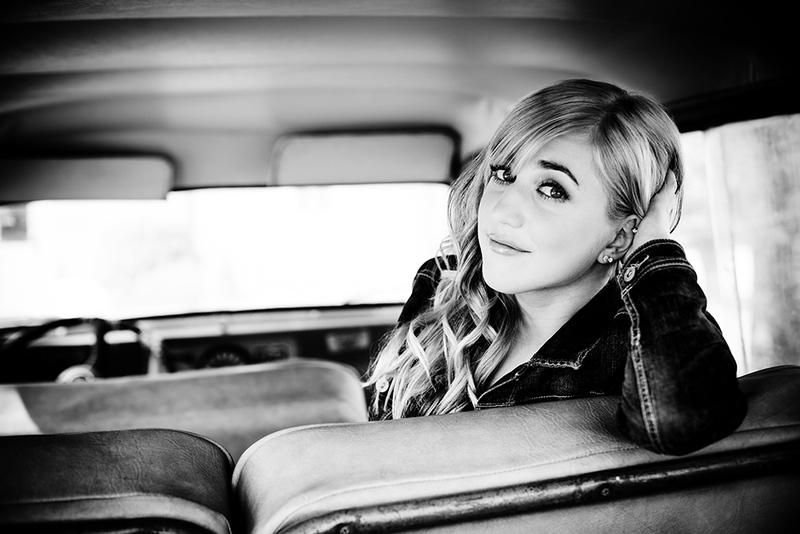 Wanting to go further with music, she found a talent agency around 2013, who was willing to take her on board. The catch, she had to dabble in other areas such as acting & modeling. Feeling determined, she accepted. Receiving the opportunity of a life time, she was one of the chosen six people, out of 300+ who auditioned, to attend the IMTA’s in Los Angeles, California. It was then, January 2014, she met with top agents and p.r. for all acting, modeling, and even music company’s around the United States. Not giving up was proven successful again and she placed in the top ten, out of many girls in her division, in all of her acting and modeling competitions. Hard work definitely paid off and she received twelve call backs from many different agents during that experience. 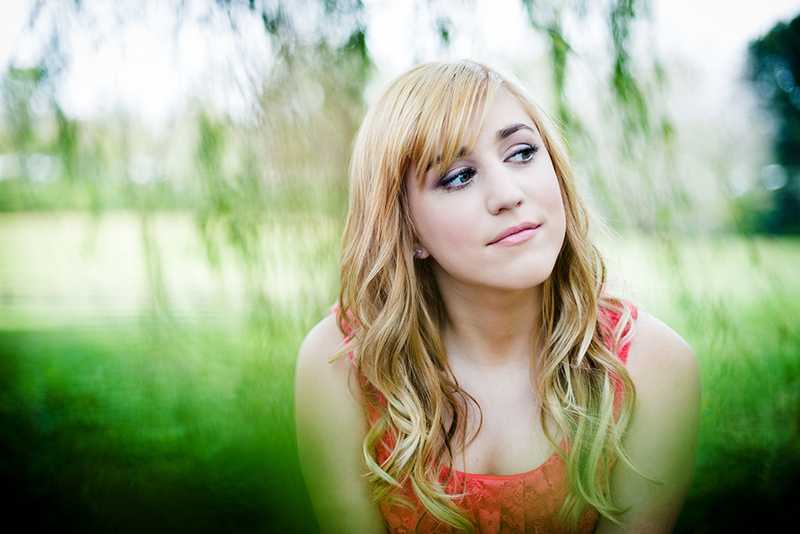 After making her decisions, she spent many monthly trips into NYC for more, in-depth vocal lessons. Pamela made more auditions and interviews happen during that process and kick started off her career. 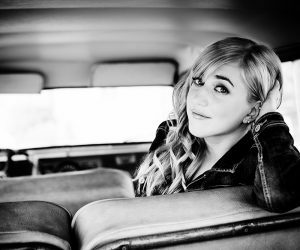 In late October of 2015, she flew off to Nashville, Tennessee to record her debut single, “Get It” & her photoshoot for her EP release. © Pamela Kate. All Rights Reserved.